The great debate between digital media and physical has continued to rise as technology has advanced. It’s a topic that was rarely mentioned in the days of the original PlayStation and PS2. However, we now live in an age from which there is a divide between the two. This division is created due to a variety of factors which we’ll explore within this article. Firstly, for example, if you’re unable to access superfast internet, which the majority of gamers currently can’t, then the physical option becomes the clear winner. Why? No download times and more-or-less instant play (unless it requires one of those large update files). Secondly, you’ll often find a better deal when it comes to physical media than you otherwise would from the PlayStation Store itself – yes, the amazing benefit that retail competition helps to bring. Thirdly, your HDD can only hold a certain amount of data. If you have a 1TB HDD, double the capacity of the original 500GB edition, then you’ll be able to store less than 20 50GB sized games. Of course, upon a PlayStation 5 launch, dreaming ahead a little, technology will have advanced, that includes the internet and possibly physical media, too. 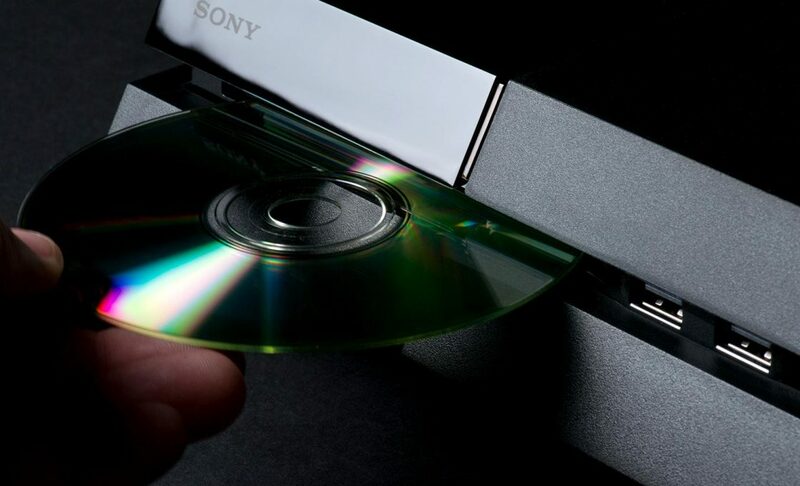 Many believe that slipping a disc into a console will be obsolete by the time we reach such times of a PS5. However, you’d probably be wrong in thinking that. After all, the many benefits that can be seen right now from physical media are likely to still be alive in the next decade. With tech giants attempting to bring superfast internet to the entire globe, it’s only a matter of time before downloading at crazy speeds becomes a thing available to the majority. However, it’s hard to predict how quickly this will happen, and it’s still nothing more than a concept. Many hurdles remain in the way of such an idea. If you aren’t already aware, connecting the masses is proposed to be done by using satellites. There are a few big players attempting to achieve this including, Google and Virgin. A big problem arises from this though, gamers demand speedy latency, and that’s not something that satellite internet is able to offer in its present form. That’s why the traditional fibre optics are likely to remain the favourable option where available. Blu-ray media can currently hold around 50GB of data. Yet, the upcoming demands of 4K resolutions and higher, means that physical media is likely to advance, too. Perhaps a disc that could hold 1TB of data might appear within the next 5 years, or so. You might be interested to read that Sony are already working on a new, next-gen format with storage capabilities of around 300GB. It’s this very reason as you’ll most likely find a disc drive (or something similar) within a PS5. This wouldn’t just be a triumph for the nostalgic minded people, but for anyone who doesn’t have a speedy internet, and as mentioned before, a PS5 game would probably be sizable. Realistically, it’s a game of catch-up. Internet speeds (globally) vs. physical media. With the Nintendo NX rumoured to possibly return to cartridge, the idea that physical media is soon to be obsolete is probably nothing more than a complete myth. To summarise: yes, internet connections will continue to become ultra-speedy. But, and it’s a big BUT, a future console will entertain a much greater game size, on a data scale. To simplify, if a game today weighs in at 50GB, tomorrow’s typical game might weigh in at 100-500GB. Working around the rules of speculation, how do you feel about digital vs. physical? Do you believe one will triumph when it comes to Sony’s next big console launch? Feel free to leave your feedback, ideas and comments in the box further down this page. What is the PS4 Neo? The Nintendo NX vs. Sony’s PS5 – The Evolving Console War? When Should We Expect a PlayStation 5 Announcement from Sony? I used to insist on physical discs but now I opt for digital for one reason: The discs are not indestructible. I’ve owned too many games that I ended up not playing because of damage to the media. And I’ve gotten used to not having the clutter. I’m not a collector; I play games for several months and then they end up in the closet or collecting dust on the shelf. The digital downloads are mine forever as long as I maintain my PS4 account. I can delete them from disk, buy another PS4 — anything. I can download them again when I want to play them again. 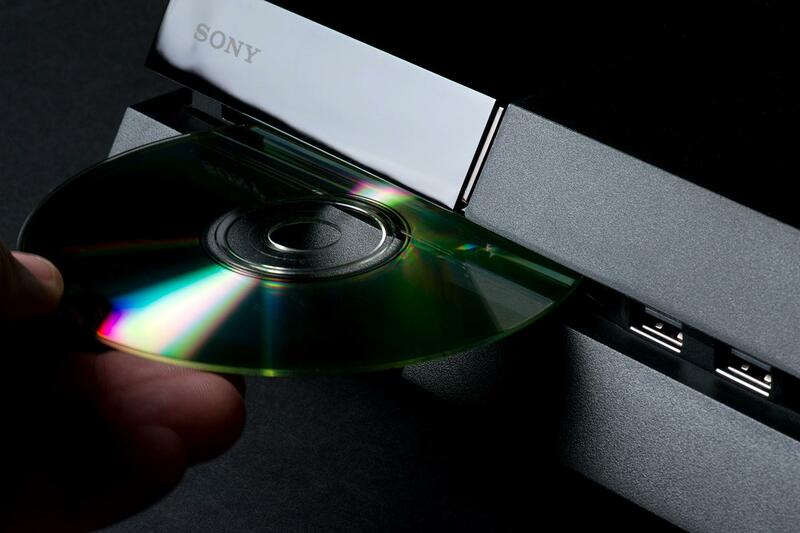 So, in my opinion I’m ok with the PS5 losing the disc player. Less moving parts means less opportunity for something breaking. All digital! Will a Star Wars Game Be Released on PS5? Should Sony’s Next Console be Discless?